My favourite type of hair product has to be dry shampoo, mostly because I use it the most frequently out of all of the products that I own. Before I discovered dry shampoo, I used to have to wash my hair every single day because it is so fine and oily that it gets greasy incredibly quickly. I’ve tried so many dry shampoos over the years that I really know what I’m looking for when I’m trying a new one. The latest dry shampoo to be put through its paces by my greasy locks is the Fudge Urban Crisp Pear and Sweet Vanilla Dry Shampoo. I have heard so many great things about this product and have really wanted to try it for a very long time… let’s just say, it certainly didn’t disappoint. The first thing that I noticed about the Fudge Urban Dry Shampoo, aside from the gorgeous packaging, is the beautiful scent. While it doesn’t linger in the hair for too long, it does smell sweet and fruity but not artificial or sickly. I use this dry shampoo on my second and third day hair in the same way that I would use other dry shampoos; spray into the roots from a distance, leave for a few moments and then brush through. This product does a great job at soaking up the excess oils in my hair and transforming it from a greasy slick mess to refreshed and volumised. It also stopped my root area from looking too dark without leaving a white cast in my hair. While this dry shampoo isn’t designed to give any hold, I actually found it to have a slight hairspray type texture in that it did seem to leave my hair a little textured and it held my style. I really like this as when my hair is greasy, it is often quite flat and natural volume is hard to revive in my hair whereas this dry shampoo gives it a helping hand. 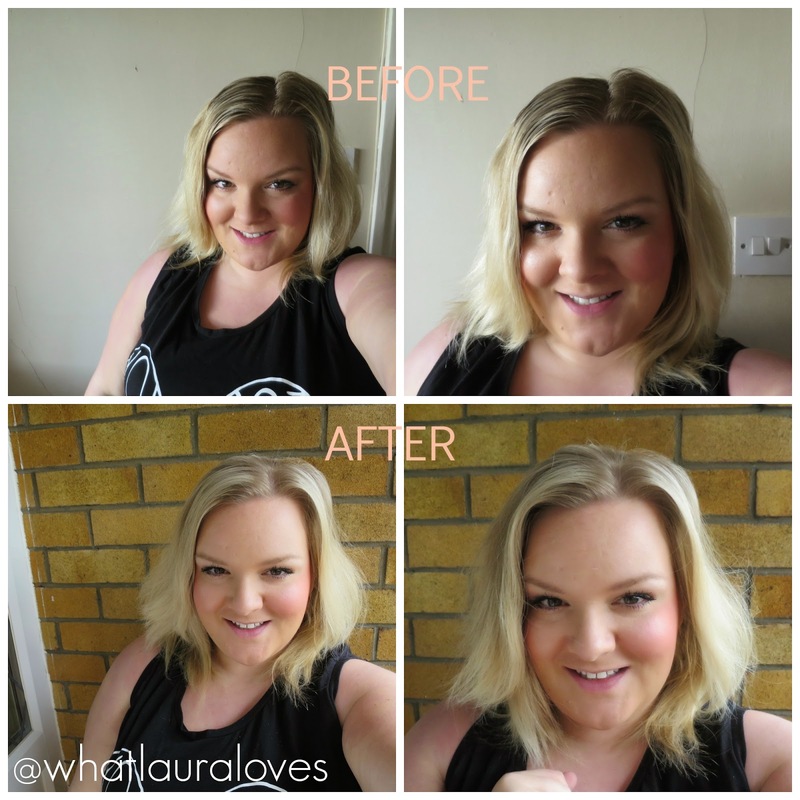 My hair feels natural, refreshed and volumised after use. 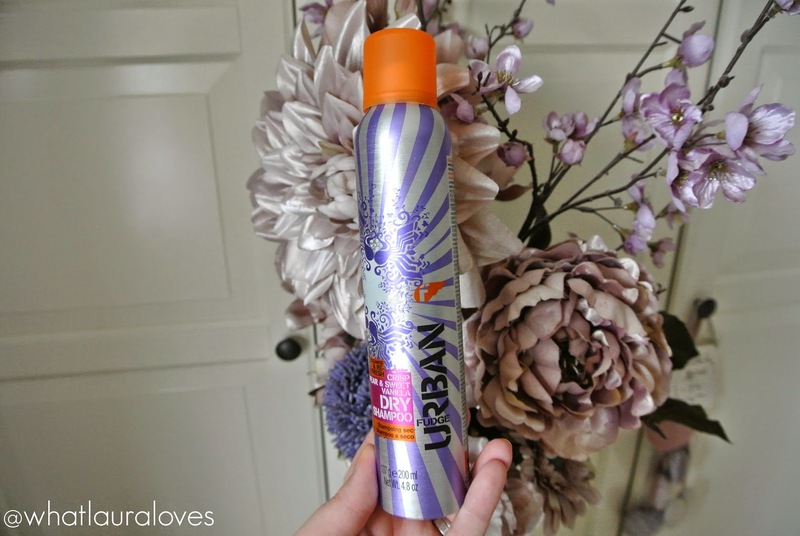 I love this dry shampoo and would definitely recommend it! You can purchase the Fudge Urban Crisp Pear and Sweet Vanilla Dry Shampoo* from here. 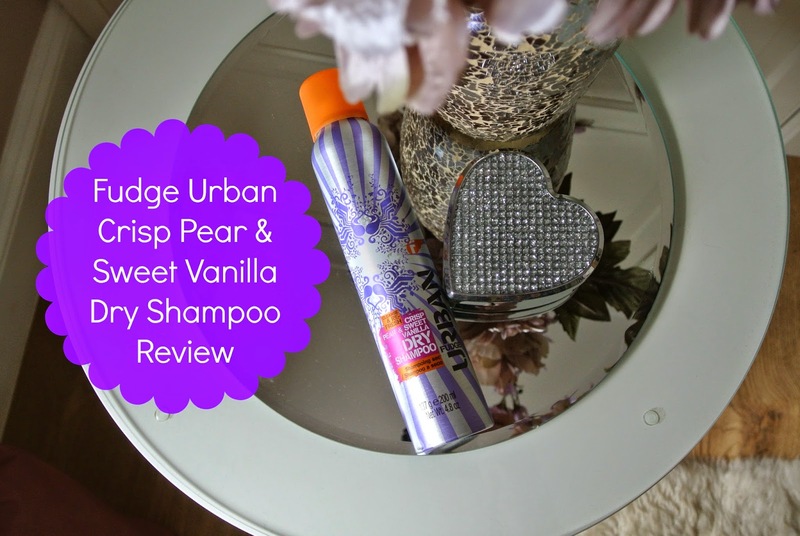 What are your favourite Fudge Urban products?